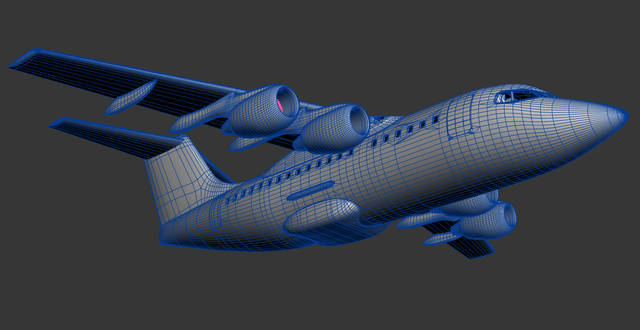 JustFlight has just announced that they’re working on the British made BAe 146 family for P3D and FSX. The developer, known for their award-winning L-1011 and PA-28, released information on the new project yesterday. 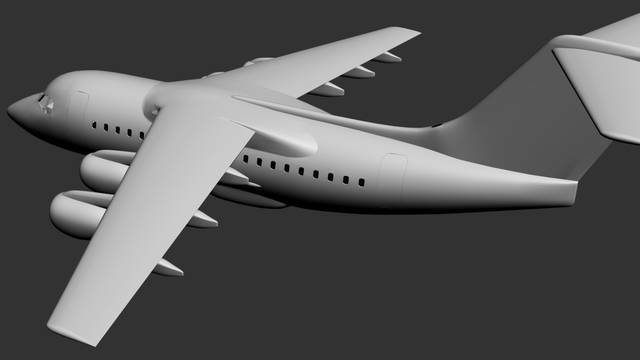 The BAe 146 Professional will be an accurately modelled version of the British made aircraft and include the 100, 200 and 300 models. Well known to spotters and enthusiasts, the 146 became iconic for its four engines and high T-tail first taking flight in 1981. 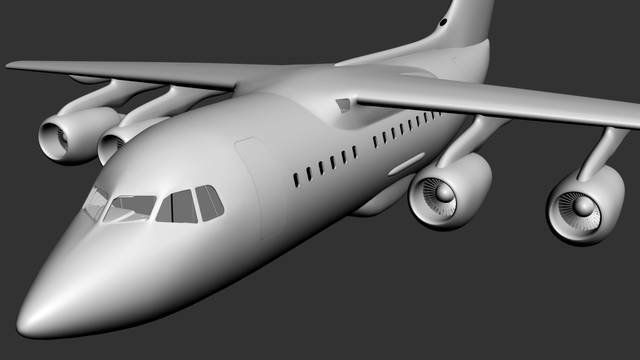 In the description of the project, released on their website yesterday, JustFlight stated that ‘the exterior models will be stunningly detailed.’ In addition to this, all models will a fully functional thrust management system (TMS) and ‘authentic navigation equipment.’ The development will come as great news to 146 fans as they will now be able to enjoy a new highly detailed rendition of the aircraft making use of brand new P3D v4 features such as PBR rendering. 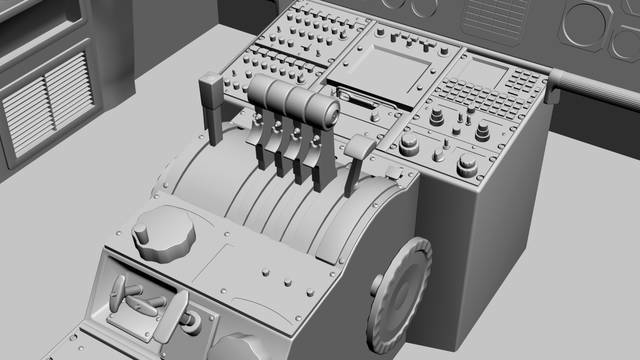 Alongside this, the developers promise ‘a truly 3D cockpit’ with 4096×4096 textures for ‘the highest possible texture clarity.’ The product will also include the welcome additions of a comprehensive manual with panel guide and performance data with a PSD paint kit for custom liveries. JustFlight have unfortunately released no information on expected release dates or pricing. We’ll keep you posted as and when these are announced. In the meantime enjoy these preview renders of the project.